Aasanda Company, who operates the Hulhumle' Hospital, has said that there were no delays in treating the 24-year-old Mohamed Sobah who passed away following a traffic collision in Hulhumale' last night and the hospital provided their best treatment available. In a statement issued by Aasandha today, the company said that since the hospital started treatment without delay the moment Sobah was brought in. And the rumors that say the treatment was delayed for not making a treatment memo is completely false. 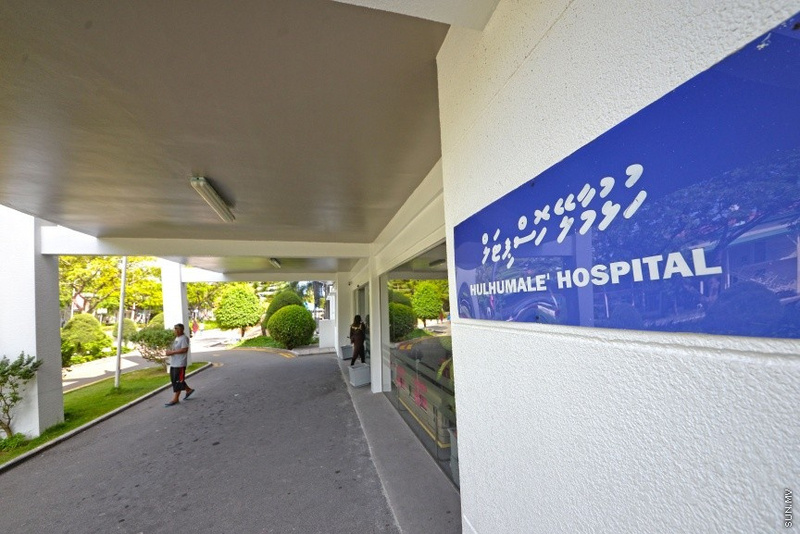 The statement said that the Hulhumale' Hospital was in contact with IGMH and ADK Hospital due to the severity of the case and arrangements were made to take him to the neurosurgeon. And a sea ambulance was ready to make the transfer. Aasandha said that the family wanted to transfer Sobah to Tree Top Hospital and the arrangements for that procedure took 15-20 minutes. The company also advised the public not to spread baseless rumors at a sensitive time like this. Witnesses have said that Sobah was in critical condition when he was taken to the hospital. And a person at the hospital at the time has taken to social media saying that Sobah's treatment was delayed. Sobah was an architecture student at the National University.